Last year, in what maybe termed as a ‘provocative speech’, the renowned Tamil actor Sathyaraj (who played the iconic ‘Kattappa’s character in Baahubali) gave a speech about the Tamil farmers seeking water from Karnataka. The event was also attended by the southern superstars like Rajinikanth, Kamal Haasan and Sharath Kumar. 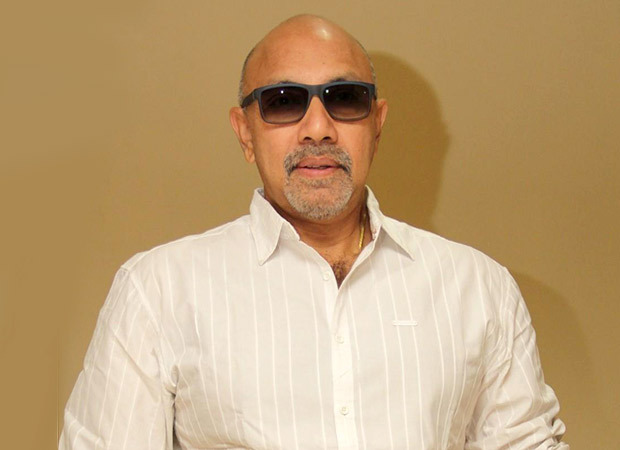 Sathyaraj’s speech snowballed into a big controversy after he appealed to the Tamilians to ‘stand up for their rights and not to be passive like a tree every dog would urinate on’. In no time, the pro-Kannada activists took strong offense to the usage of the word ‘dog’ by Sathyaraj as they drew their inference stating that it was in reference to the Karnataka residents, for opposing the release of Cauvery waters to Tamil Nadu. Since Sathyaraj stars in the much awaited Baahubali: The Conclusion, Vatal Nagaraj (a famous pro-Kannada activist and former legislator) spoke on behalf of his community stating that they won’t allow the movie to be release anywhere in Karnataka without Sathyaraj apologising for his derogatory remarks. The latest update on the same is that Sathyaraj has now apologised for the ‘certain words’ which he had used for the people of Karnataka. He appealed to everyone that since he was a small worker in the film (Baahubali: The Conclusion), his comment and the consequences of his actions should not affect the film. He added that he had a duty to protect the Kannada distributors who had bought the rights for the release of Baahubali: The Conclusion. Additionally, he also requested the producers who were afraid of facing losses because of him to refrain from approaching him anymore. On the other hand, the pro-Kannada groups said that they will review Sathyaraj's statement and then take a decision if they were satisfied with his apology or not. Bahubali 2 – The Conclusion stars Prabhas in the title role alongside Rana Daggubati, Tamannaah Bhatia, Anushka Shetty, Sathyaraj and Ramya Krishnan in pivotal roles. The film will hit the screens on April 28 this year.